Believe it or not… but even a blue-lover NPA (nail polish addict) like me, didn’t have such shade in the stash! This polish is the only creme-finish Picture Polish that I own. And it’s the kind of creme you NEED to have. 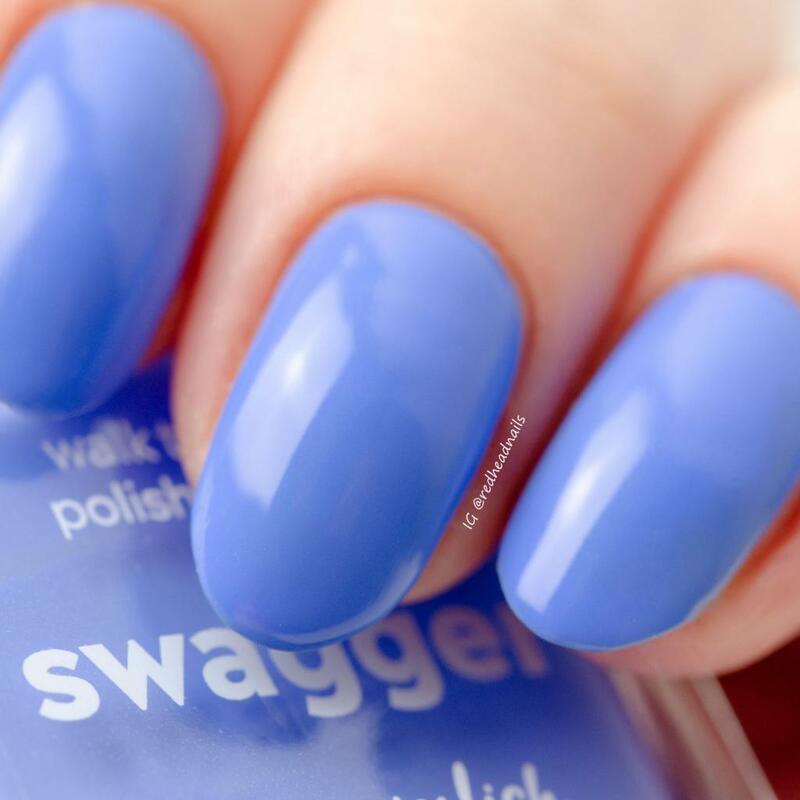 Swagger” is a beautiful, cornflower blue nail polish, which dries glossy. 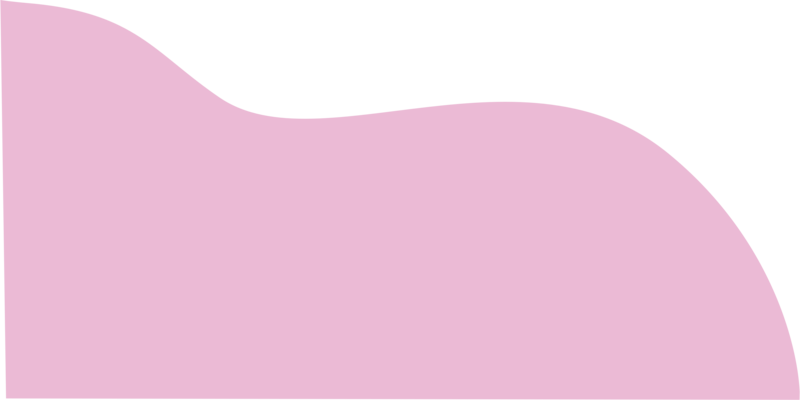 I used 2 coats, painting was easy and pleasant, and removing was fast. Magda is a Blogger from Poland. Check out Magda’s blog Redhead Nails for all her reviews. Magda loves getting creative in may ways besides nail art, it’s photography and handcrafts. She also loves movies, music and travelling.